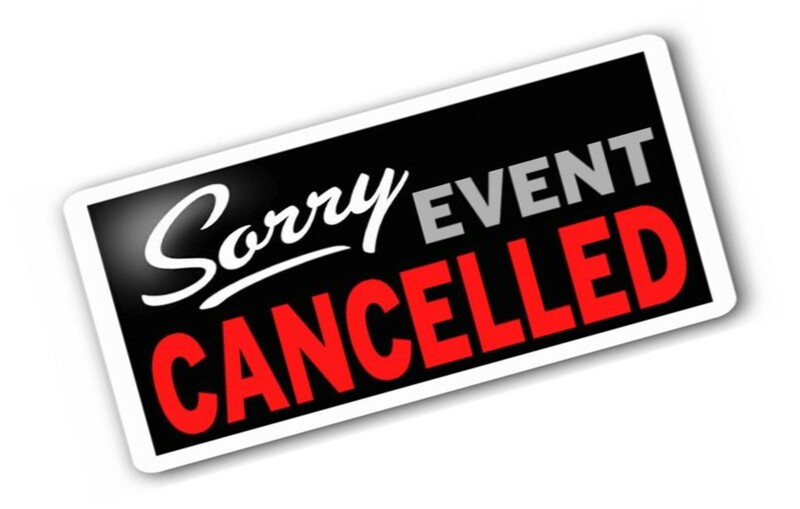 DUE TO CHANGES BY THE AMERICAN HEART ASSOCIATION PULSE COMMUNITY CPR CLASSES HAVE BEEN CANCELLED UNTIL FURTHER NOTICE. CONTINUE TO CHECK OUR WEBSITE FOR FURTHER UPDATES AND NEW INFORMATION. PULSE HIGH SCHOOL CPR TRAINING WILL CONTINUE TO BE HELD AS SCHEDULED. Area Ambulance Service created its PULSE program in 2009. The mission of this group is to teach lifesaving CPR and First Aid techniques to as many people in our community as possible. AAS’s PULSE Program offers a CPR class the first Monday of every month. ( In the event the 1st Monday falls on a holiday, the class will be held on the following Monday.) All class attendees will receive an American Heart Association course to certify them in CPR. Groups of 10 or more can schedule on site instruction too! 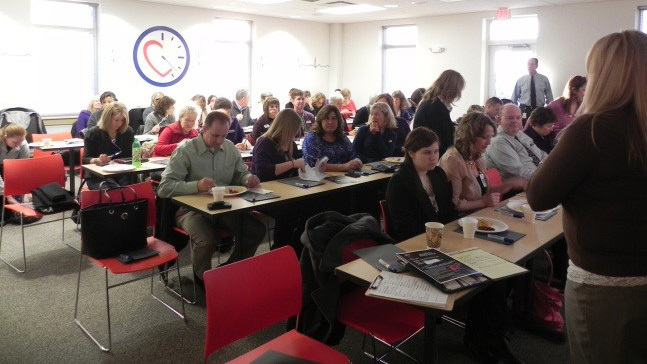 AAS’s PULSE Program partnered with the Cedar Rapids School District in 2010 to meet a new State of Iowa provision. The Healthy Kids Act requires that every high school student receives CPR training by a certified instructor prior to graduation. In order to satisfy these state requirements, meet the time constraints of the school district and ensure full engagement of the students, PULSE program instructors developed specialized CPR curriculum that includes hands on training with our CPR mannequins and utilizes “Hands Only CPR” which is endorsed by the American Heart Association. 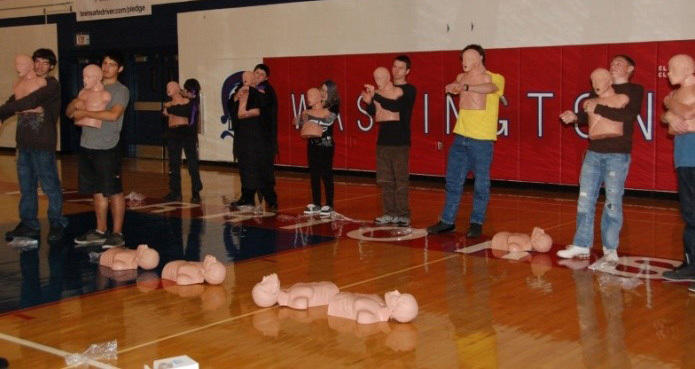 These CPR classes are conducted free of charge by AAS instructors once a trimester in each CR high school during a regular physical education class. After this initial training, all students are given the opportunity to attend a full CPR certification class at AAS’s central facility.